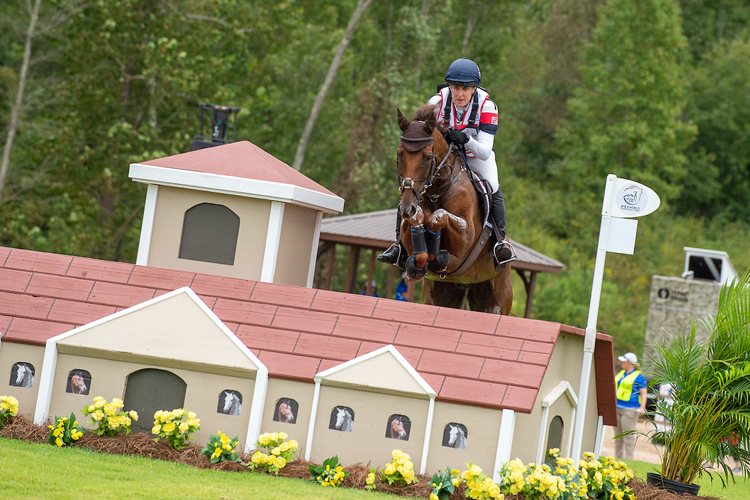 Great Britain’s eventing team have moved up into gold medal position after an incredible day of cross-country in the Mars Inc. eventing competition at the FEI World Equestrian Games in Tryon, North Carolina, USA. All four team members jumped clear and finished inside the time after an exhilarating day of competition which sees three members of the team lying in the top ten with Ros Canter leading the way for Great Britain in second; Piggy French sits in eighth and Tom McEwen in tenth. First out on the course on a windy morning in Tryon was pathfinder Gemma Tattersall, from West Sussex, with The Soul Syndicate’s Arctic Soul who got the team off to a perfect start going clear and inside the time. Piggy French, based in Northamptonshire, was next out for the British team, setting out onboard Quarrycrest Echo, owned by Jayne McGivern. 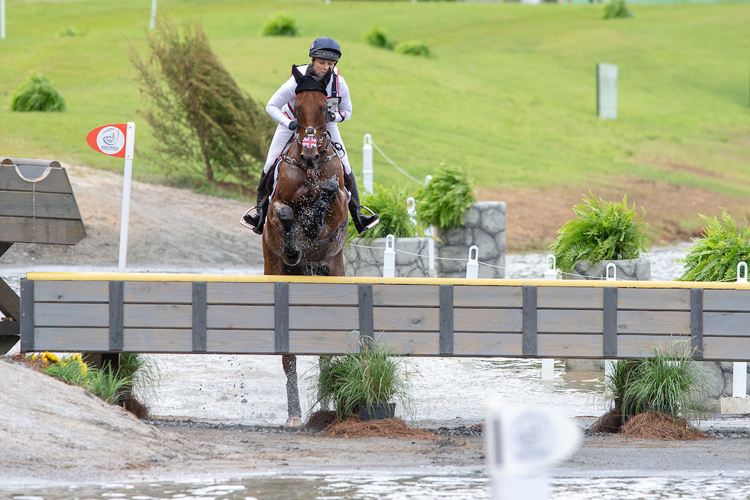 Competing at their second consecutive major championships as a combination, the duo produced a masterclass on the cross-country course, storming across the finish line inside the time after another clear round. Out on the course just after lunch was the most experienced member of the team, Tina Cook, from West Sussex, riding Billy The Red, owned by the Billy Stud, competing as an individual combination. 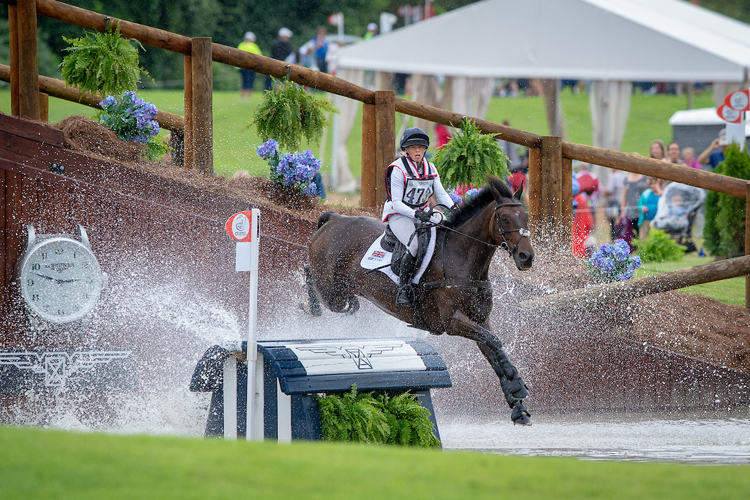 In her fifth World Equestrian Games, Tina showed her class with the 11 year-old gelding, making it home clear and with just 2.4 time penalties. 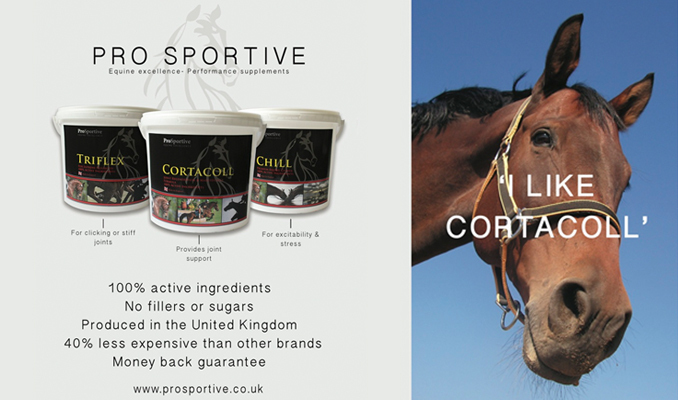 Tina said; “When we first walked the course we thought it wasn’t too testing but the more you walked, the more you could see where there might be problems. He made me work today – he’s very fit. Next for the team were Championship debutants, Tom McEwen, from Gloucestershire, and Toledo de Kerser, owned by Jane Inns, Alison McEwen and Tom. The pair showed no nerves and jumped fantastically before being welcomed into the U.S Trust Arena by the fans in the main stand, crossing the line a second under the time after going clear. 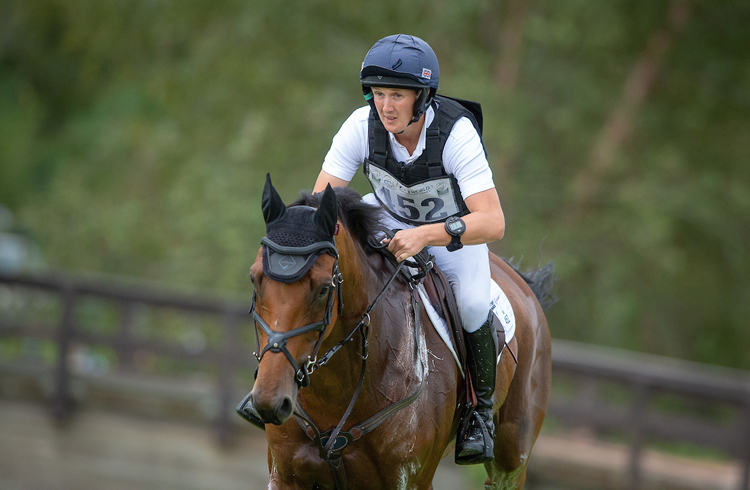 The final combination for the British team was Lincolnshire rider Ros Canter and Allstar B, owned by Ros and Caroline Moore. The pair, who came into this phase third overnight, put in a flawless performance on the anchor leg and raced home to finish clear and inside the time, ending on 24.6 penalties, moving into silver medal position. At this point, Great Britain lead in the team event on 80.80, with Ireland in second on 89.00 and France in third on 91.80. Individually, European Champion, Ingrid Klimke heads the standings on 23.30 just ahead of Ros Canter in second. Piggy French lies in sixth, Tom McEwen is in tenth, individual competitor, Tina Cook is in 13th and Gemma Tattersall is in 18th. 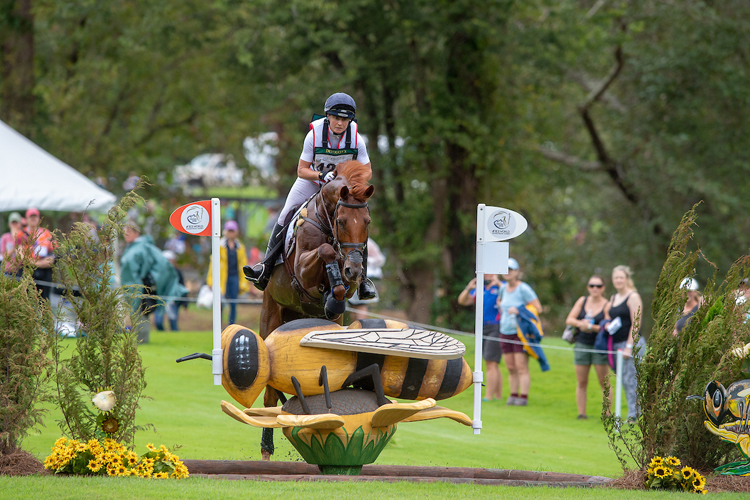 The final phase of the competition, the showjumping, will see the team and individual medals decided on Monday after the FEI rescheduled the weekend timetable due to the weather.